Dr. Elif Keser practices orthodontics, mainly focused on adult treatment. She holds a teaching position at the Boston University School of Dental Medicine. After finishing her dental and orthodontic education at Hacettepe University, Turkey, she did postdoctoral research and worked as an assistant professor at Boston University’s department of orthodontics. 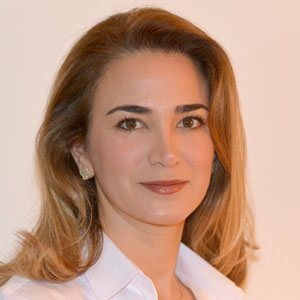 She served as the program director at the orthodontics department at Boston University Institute of Dental Research and Education, Dubai, UAE. Her main interests are adult orthodontics and accelerated tooth movement. She has published and lectured extensively about accelerated tooth movement and the role of orthodontics in interdisciplinary treatment.